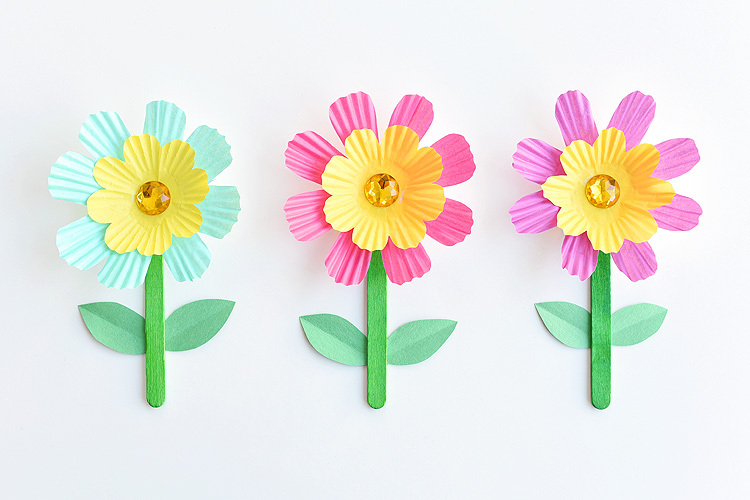 I have wanted to make simple cupcake liner flowers for a long time now. 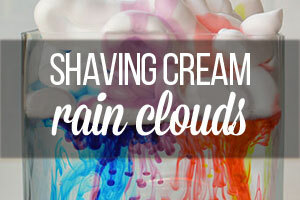 And I’m loving this method! 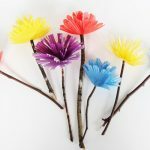 These flowers are really easy to make and they look fantastic! 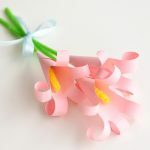 It doesn’t matter whether you use bold bright colours or the standard plain white cupcake liners, these flowers will look beautiful no matter what supplies you can round up at home! 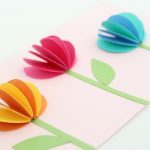 They look pretty on their own, or you can glue them onto a card for Mother’s Day or Easter! I planted almost 300 spring bulbs in the fall. 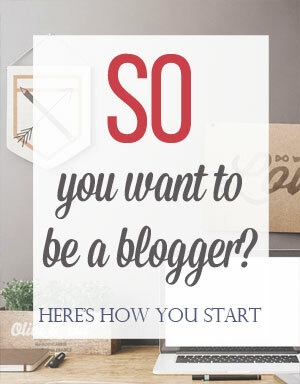 That’s right – three hundred! We had a new stone patio put in and a bunch of landscaping done a few months ago, right before it got cold outside. So every time the snow melts away and I can see the mulch underneath, I slip on a pair of mucky old shoes, and I run out into the backyard to search the ground for any signs of green stalks poking up. (Nothing yet, but I’m hopeful!). Man, I can’t wait! I’m sure it’s not going to be as beautiful as in my mind, but for the moment, I’m envisioning a landscape full of flowing colour and freshness. I think that’s probably why I’ve been so busy with flower crafts this week (there’s more to come!). I look out at the backyard, which is covered in a blanket of white snow right now, and I dream about spring and flowers and warmth. And then I search for patio furniture on my phone while I sip my coffee under a warm blanket. It’s been really cold here the last week or so. My poor kids have been sick all week long. My 3 year old and 5 year old were home from school and daycare for three days each last week. And of course, they only overlapped for one day so someone was home the entiiiiiire week. They had super high fevers that completely disappeared as long as they were on Advil. So they were too sick to send out of the house, but bursting with energy all week at home. 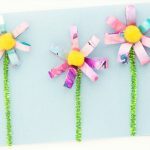 I’ve been sitting at home all week dreaming up awesome kids crafts to post on the blog with my 5 year old by my side. She had so much fun sitting on the floor with me, testing out all of the crafts I was making. And it was so much fun to have the company! I have to say that we both loved this craft! My 5 year old was able to make it all by herself. It frustrated her a little bit that she couldn’t get her flower petals perfectly round, but she was able to fold and cut everything. 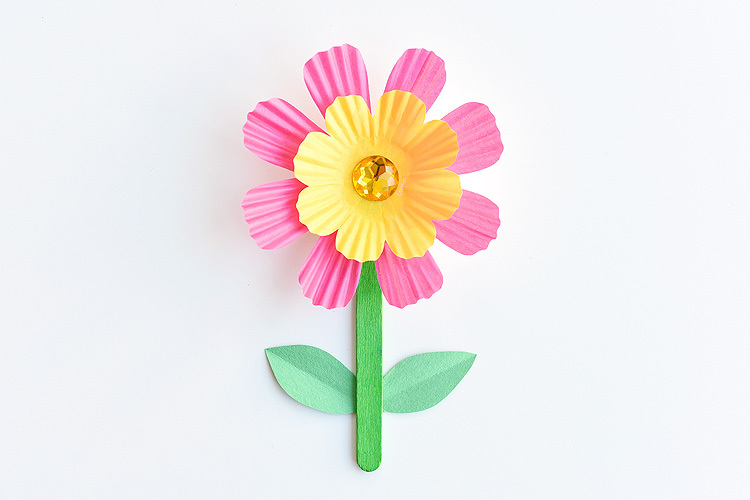 And she LOVED choosing different colour combinations so she made a bunch of these simple cupcake liner flowers. I was really proud of her! I love sticker rhinestones! 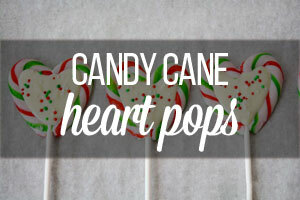 I swear they are my new favourite craft supply! Every time I go to the dollar store, I can’t help but pick up a pack or two. They are just so fun! I bought these cupcake liners at Walmart, but it looks like you can get them on Amazon as well. 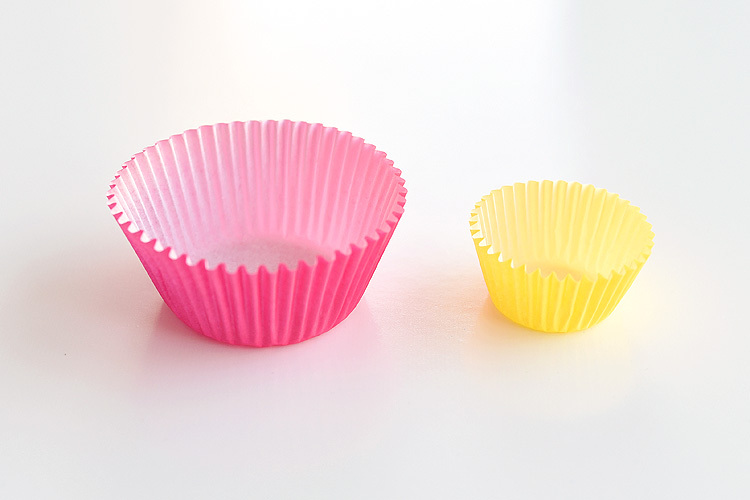 (Here are the affiliate links for regular cupcake liners and mini cupcake liners on Amazon). 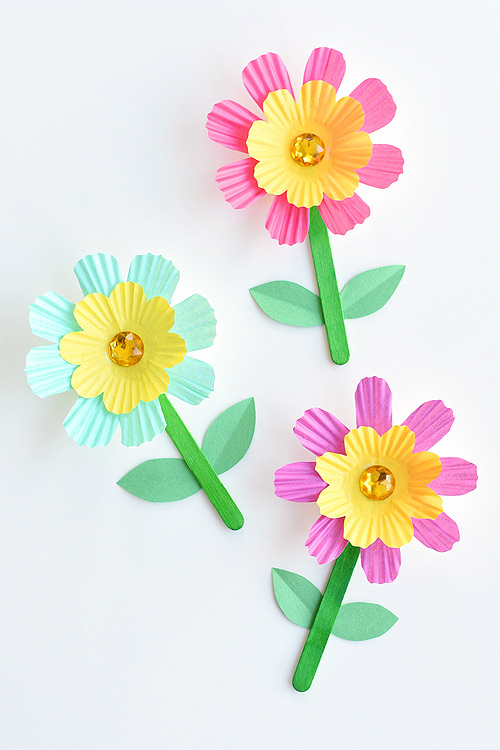 These two sets have the PERFECT bright and beautiful colours for spring flowers! 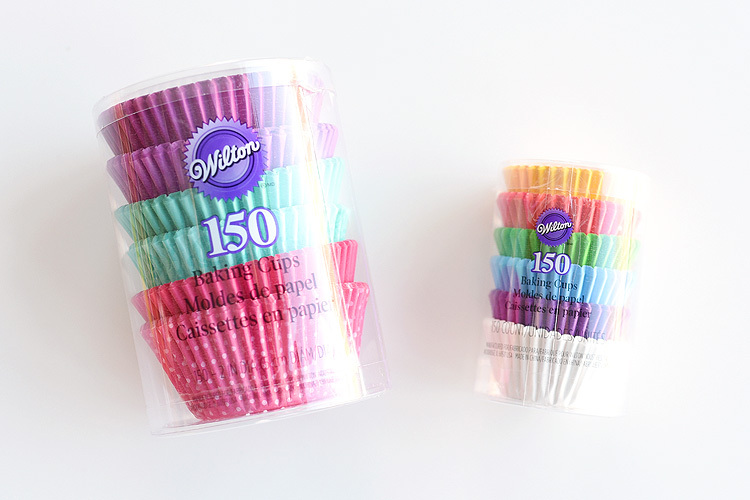 Start by choosing your colours – one large cupcake liner and one mini cupcake liner. 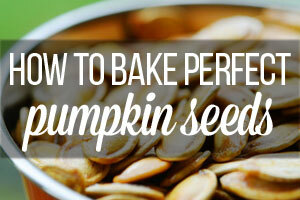 Then flatten them out a little bit so they are easier to fold. 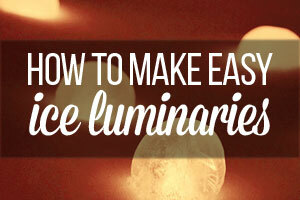 They don’t need to be completely flat, but you’ll want to stretch and flatten them just a little bit to make them easier to work with. 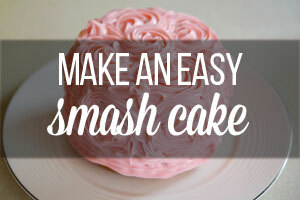 Fold the cupcake liner in half. 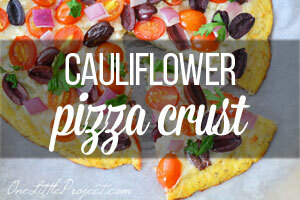 Then fold it in half again, again and again. 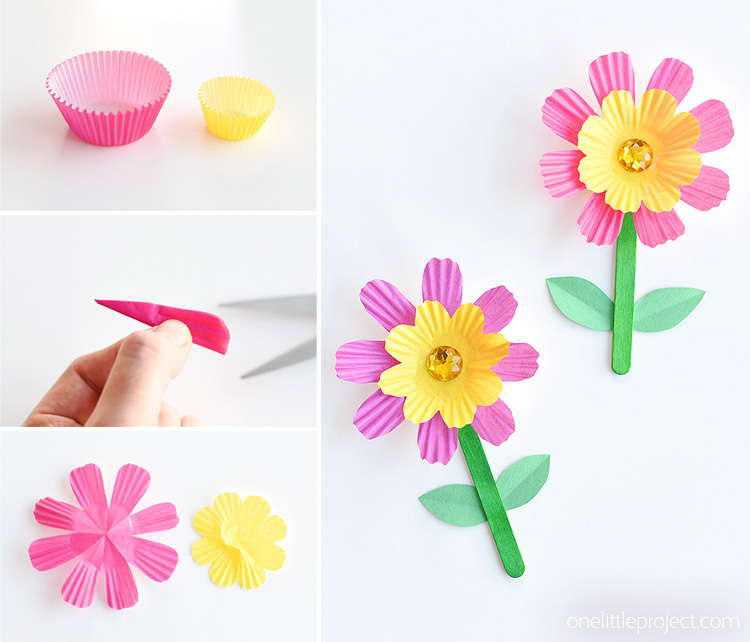 You’ll be folding the cupcake liner in half FOUR times (like in the photos below) so you end up with eight petals. 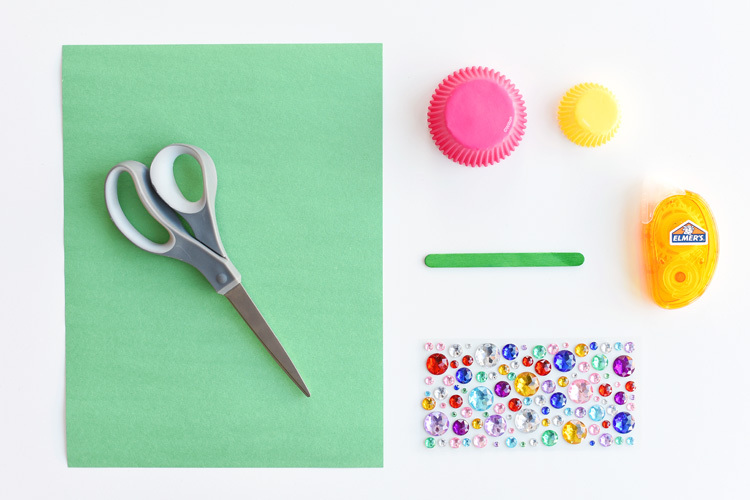 Using a good pair of scissors, carefully cut a curve into the cupcake liner. 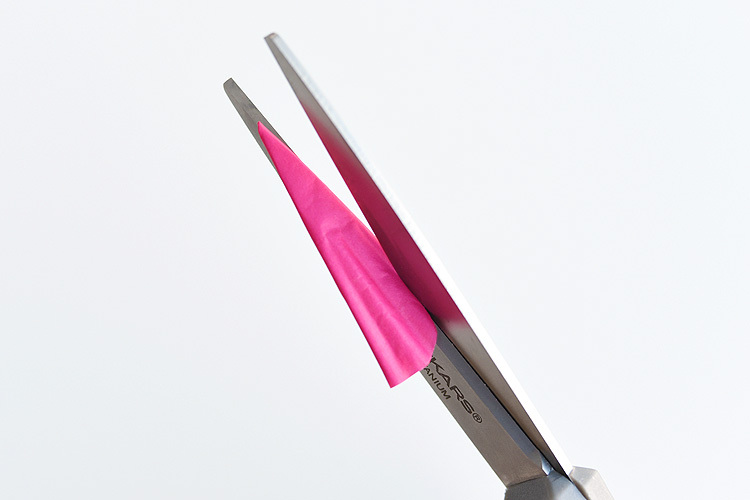 I recommend starting your cut on the folded edge, like in the photo below. 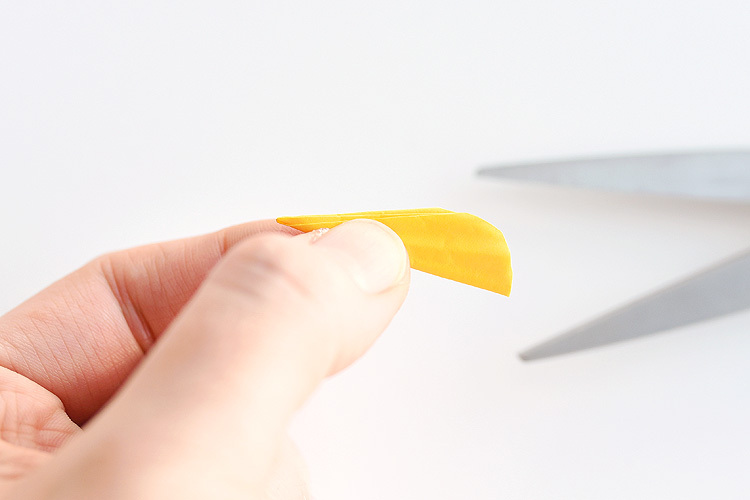 I recently switched from dollar store scissors to Fiskars scissors, and WOW, does it ever make a huge difference!?!? 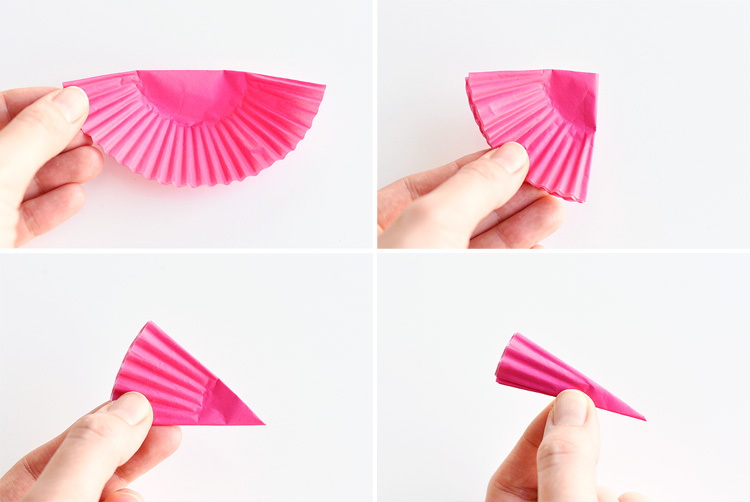 Then fold the mini cupcake liner the same way (fold four times) and cut the curve into it as well. 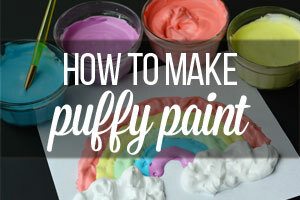 Gently shape the cupcake liners so the bright and bold colour is facing forward and the white side is facing the back. 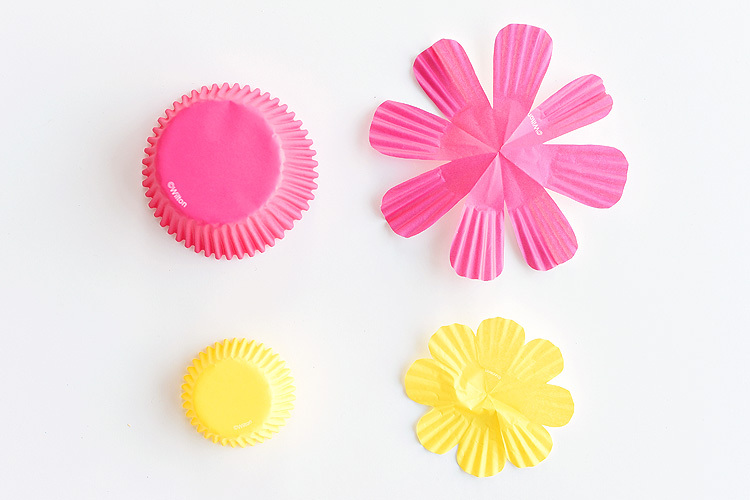 Attach the yellow cupcake liner to the pink cupcake liner with using a bit of crafter’s tape. And now my favourite part… attach a sticker rhinestone to the middle of the flower. 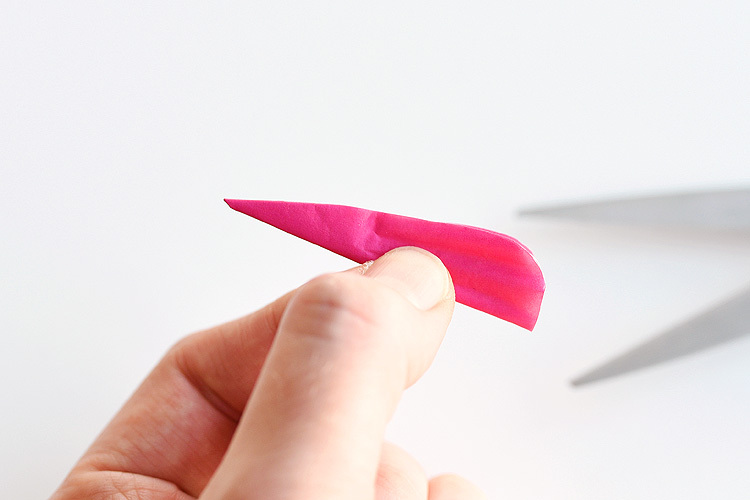 Fold a piece of construction paper in by about 1.5 inches. 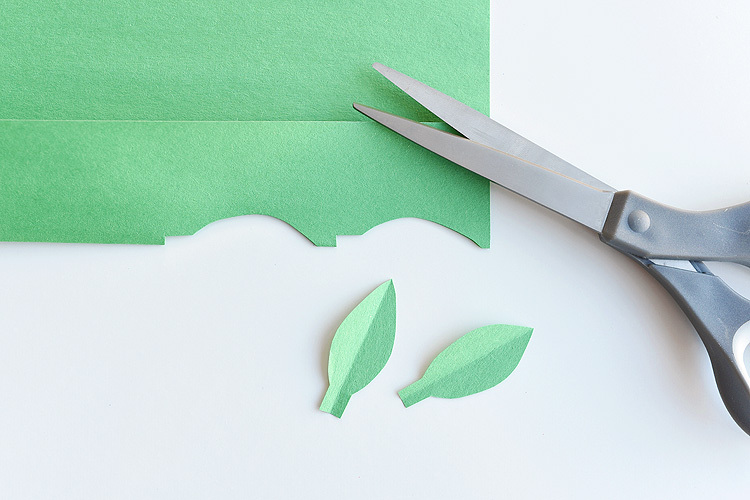 Then cut out two leaf shapes on the fold. 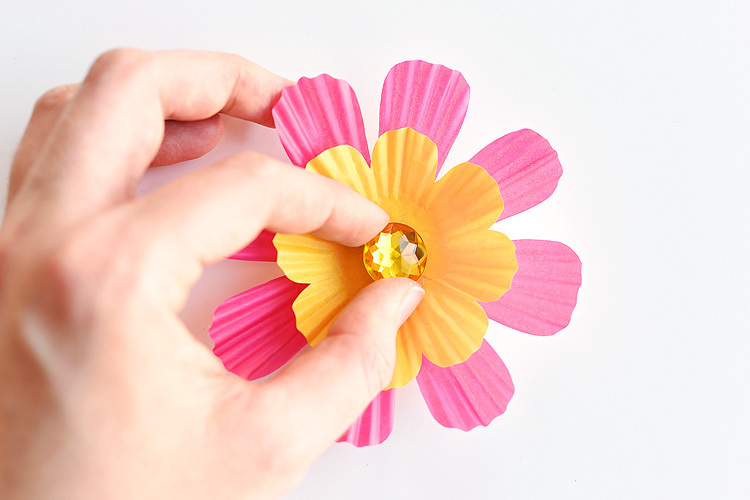 Use crafter’s tape to attach the leaves to the back of the popsicle stick and then attach the popsicle stick to the back of the flower. 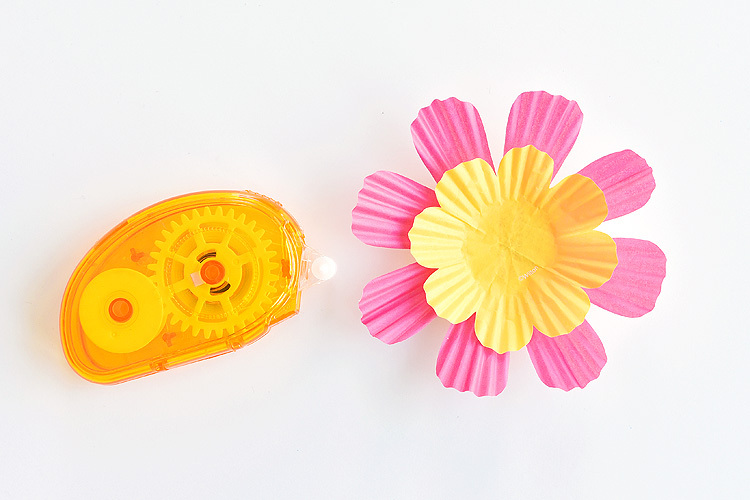 Flip it over and your simple cupcake liner flower is done! 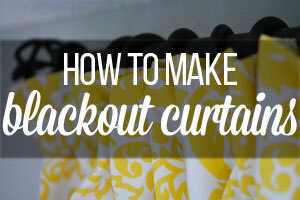 Then repeat in a few other bright and beautiful colours! Aren’t they bright and fresh looking!? So pretty! It really doesn’t matter what colours you use for these flowers. 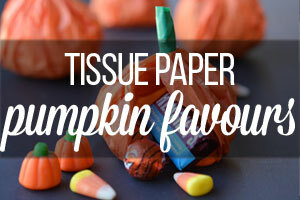 They work with patterned cupcake liners, or even those standard plain white cupcake liners. 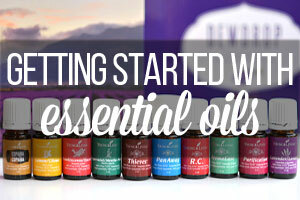 Just check your collection, and see what you can find! 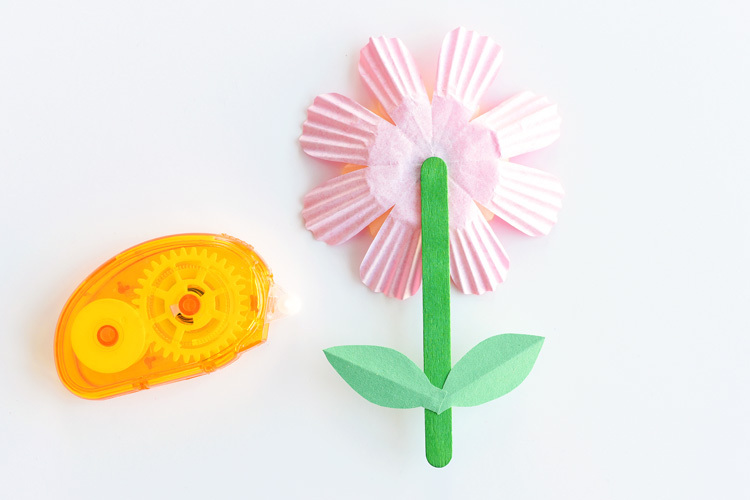 These simple cupcake liner flowers are so easy to make and they look SO PRETTY! 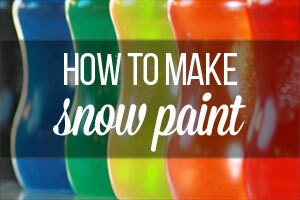 You can make them in rainbow colours, or use whatever colours you have at home – they look pretty no matter what you use! 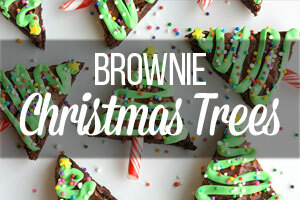 They’re even easy enough that the kids can make them. 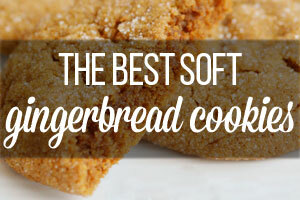 Wouldn’t they be a perfect craft for Mother’s Day? 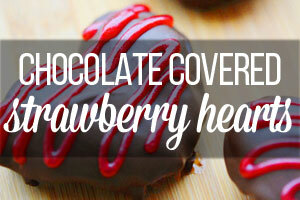 Or even Easter? 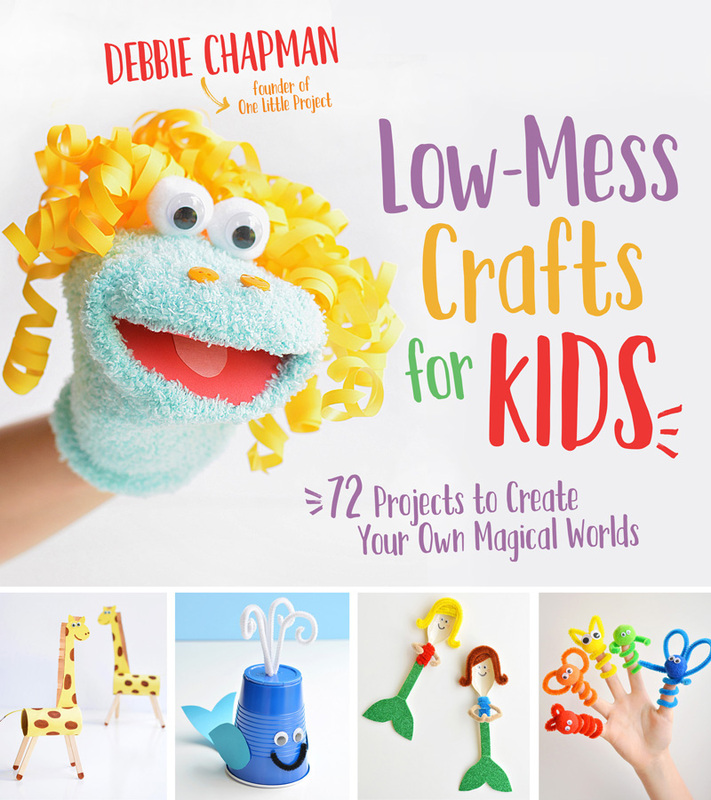 They’re such a great low mess kids craft! 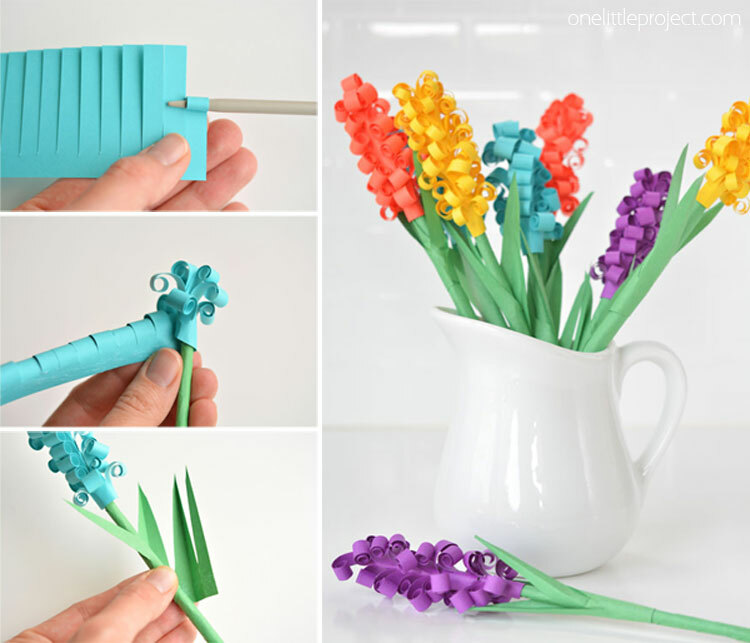 If you’re looking for more beautiful paper flower ideas, check out our tutorial for how to make paper hyacinth flowers. 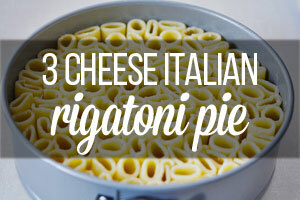 These end up looking so beautiful when you’re done!! WOW!!! These are really wonderful to see! I even never thought like this! Will apply this idea for sure and immediately. Hope to get some like yours. Wish me good luck Debbie!